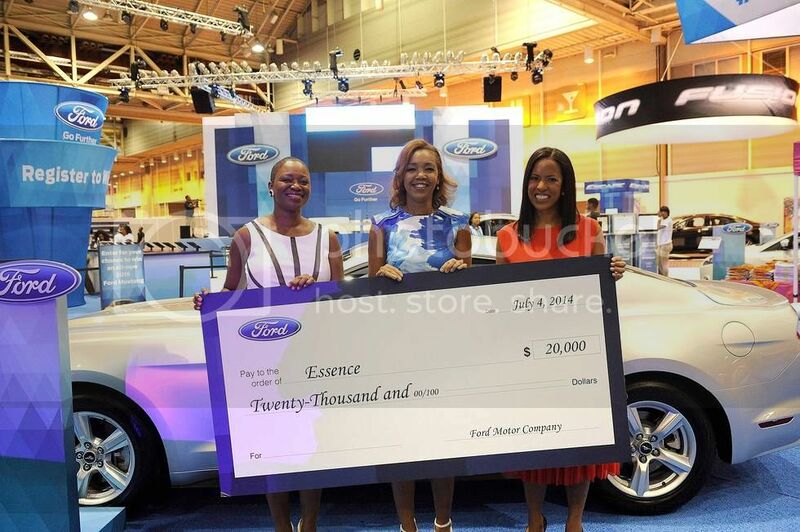 NEW ORLEANS, LA – Ford returned as the automotive-exclusive sponsor of the 20th ESSENCE Festival that took place in New Orleans during the Fourth of July Weekend. In honor of the 20th Anniversary of the festival, Ford presented a check for $20,000 to ESSENCE Communications that will benefit a community organization of their choice. The check was presented by Shawn Thompson, Ford’s manager of multicultural marketing, and will support their efforts to give back to families and women. 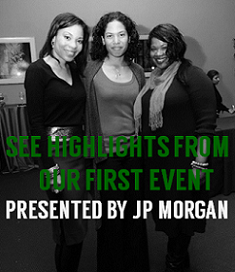 In photo: Vanessa Bush, Editor in Chief of ESSENCE Magazine; Shawn Thompson; and Michelle Ebanks, President of ESSENCE Communications. 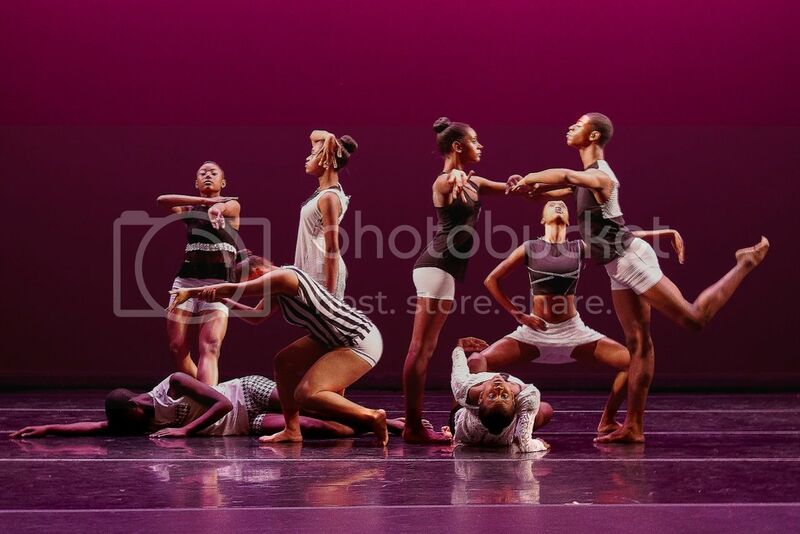 NEW YORK, NY – On Thursday, June 19th at the Kaye Playhouse at Hunter College, Harlem School of the Arts (HSA) dance students took the stage in their final performance of the year. The performance showcased the diversity of art forms within HSA’s dance program from traditional ballet, to tap and hip-hop with riveting choreography by Christopher L. Huggins (Alvin Ailey), Darrell Grand Moultrie (Beyoncé’s “Mrs. Carter Show World Tour,” 2007 Princess Grace Choreography Fellowship Award) and other HSA faculty and artists-in-residence. 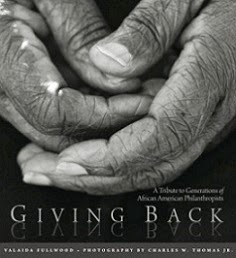 It was directed by Aubrey Lynch II, who learned under the tutelage of Alvin Ailey and was the dance captain of Disney's The Lion King on Broadway. Performances included selections by HSA’s Prep Scholars and a moving certificate ceremony for the senior class. All of HSA’s graduates will attend college this fall.